Colleen is a graduate of the Mount Ida College Dental Hygiene program. She loves learning new things and is expanding her education at Regis College. 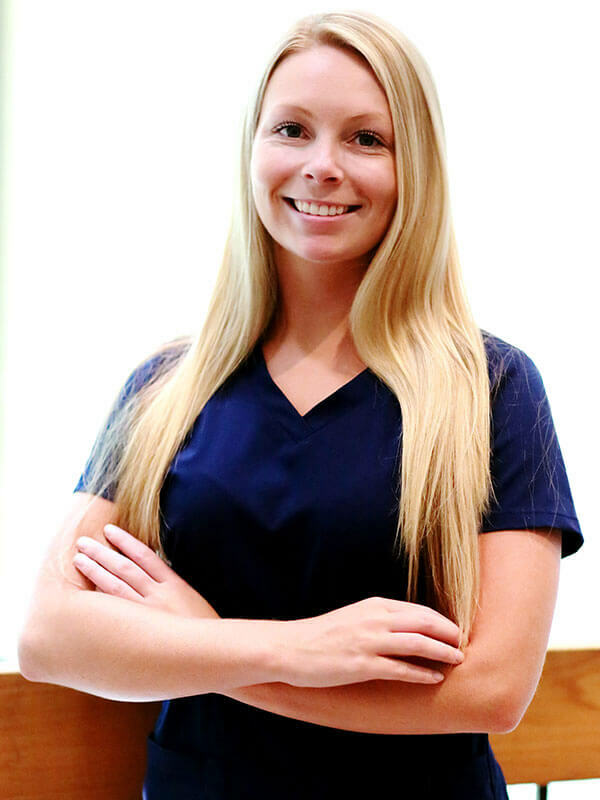 She is licensed in local anesthesia and certified in radiology and CPR. Colleen lived in Danvers and enjoys kayaking and traveling in her free time.